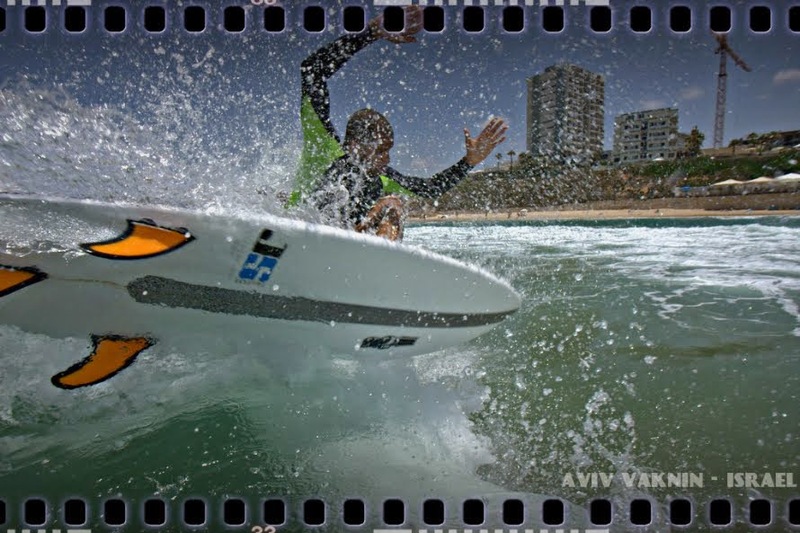 The surf snap is one of the basic moves in the sport of surfing. Once you have managed to paddle / drop with confidence, rip with enough speed to make smooth turns, it is most likely that you will start trying to hit the lip or "tap that sh@T!". One of the tips I can offer to people is to focus on going down the drop straight down, then turn while looking straight to the lip of the wave in a "U" motion, while turning make sure to keep your hands parallel to your "invisible line or turn". Some people make the mistake of looking at the spray they left loosing momentum, you wanna keep your eyes in track along with your head. (your eyes lead your head, your head leads your shoulders, your shoulders lead your body). I actually learned to follow my eyes as a kid ridding BMX and eating shi@$ trying 360's on a rap. It wasn't until I learned to follow my eyes that I was able to pull them off! Here is a sample of how to do a surf snap by Diego "Bobo" Salgado.